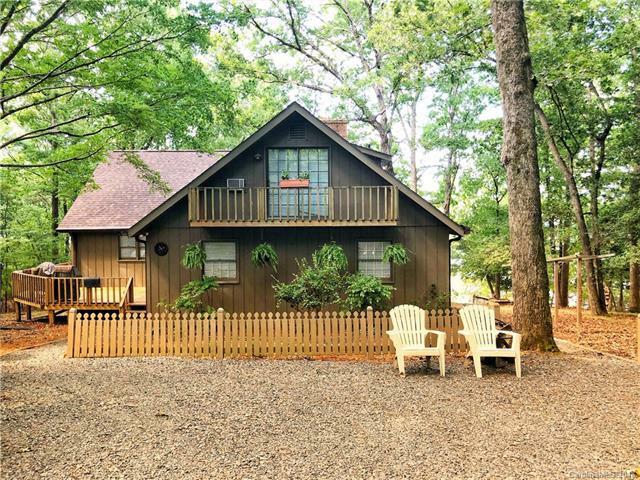 Beautiful main channel lake home! Great floor plan with Master BR on the main, 2 BR upstairs. Great Room-fireplace/gas logs. Walk-out basement with great room.1 car detached garage w/ storage. Plenty of decking on lakeside of home for entertaining and enjoying the amazing views! Single stall boathouse w/ sundeck & gazebo up top, wooden seawall.Great private setting.